Industrial utility pants with adjustable buckle belted waist and a button fly. Belt loops Adjustable buckled belted waist with button fly closure Side slash patch pockets Back buttoned flap pockets Cotton/polyester/polyurethane Machine wash Imported SIZE & FIT Rise, about 10" Inseam, about 26" Leg opening, about 12.75" Model shown is 5'10" (177cm) wearing US size 4. 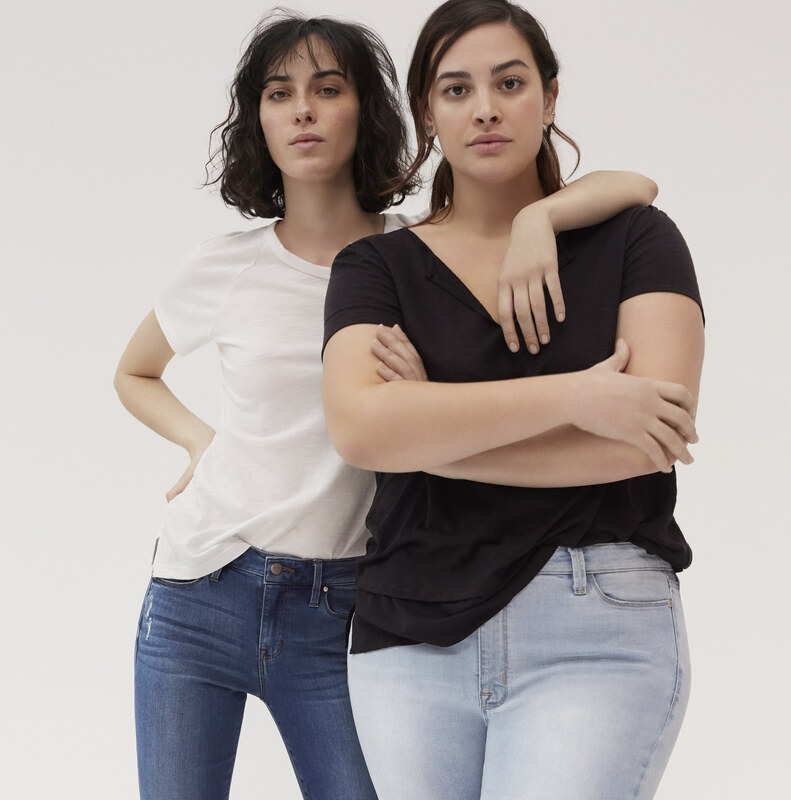 Contemporary Sp - Denim And Bottoms. J Brand. Color: Dystopia. Size: 30 (8). No longer just for the boys, ethically-sourced brand Kotn just launched a women's collection! Did You Know Women Could Be Arrested For Wearing Pants in Public Until 1940? 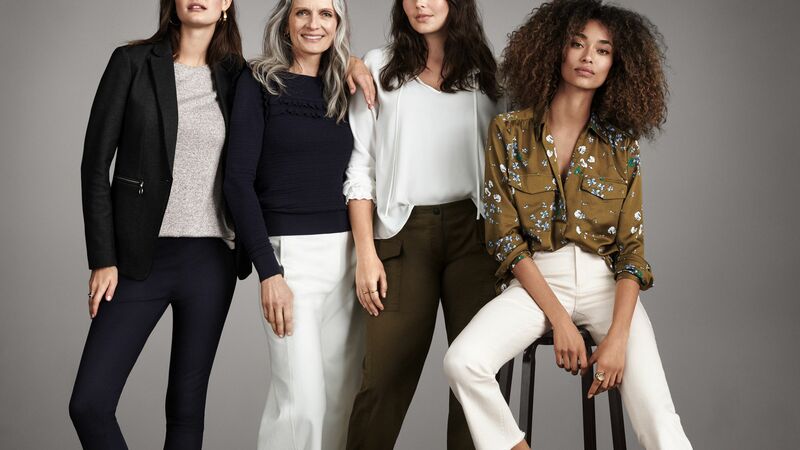 Celebrate the power of women with Ann Taylor's newest campaign Pants are Power!